Registration is will open in January, 2018. 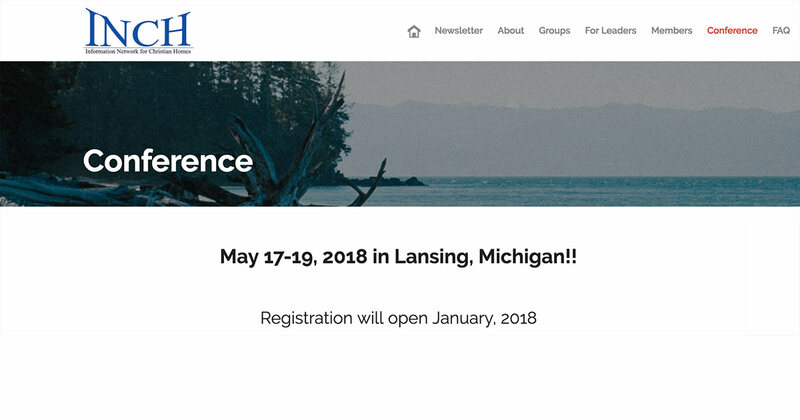 Plan now to attend… You won’t want to miss this annual gathering of thousands of Michigan homeschoolers as we welcome phenomenal home education leaders and speakers from across the nation!!! COME BE INSPIRED, INFORMED, ENCOURAGED & ENLIGHTENED at the 2017 INCH Conference: MAY 18-20 in Lansing! Passing on FAITH, Promoting the FAMILY, Preserving our FREEDOM!